Known as the first company to develop and market the one-step gel application, Nailite turns 25 this year. Let’s take a look at some of the products that helped make this brand a standout from the start. Gentle Gel. 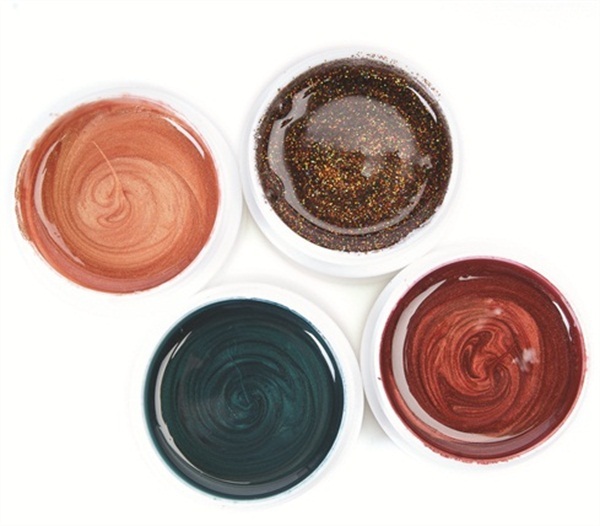 Reformulated to a soak-off, these gels can be used over nail tips and on natural nails without the use of a base coat. Extra Perfume Hand & Lotions. Great for building a signature service, these lotions come in an economical gallon container in scents of vanilla, coco, mandarin, and chocolate. Sugar scrubs. 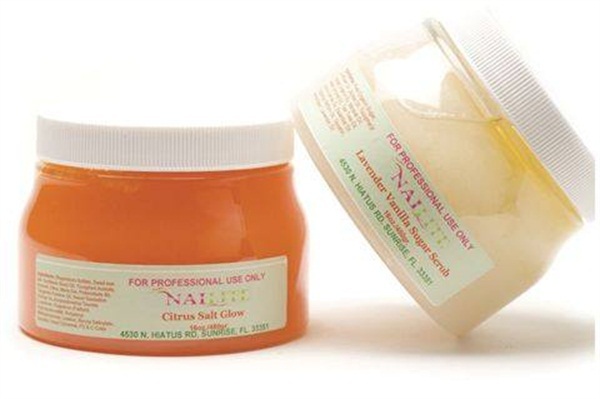 Used to exfoliate and hydrate hands and feet, these scented scrubs are perfect for a themed service. Multi Colored Glass Beads. 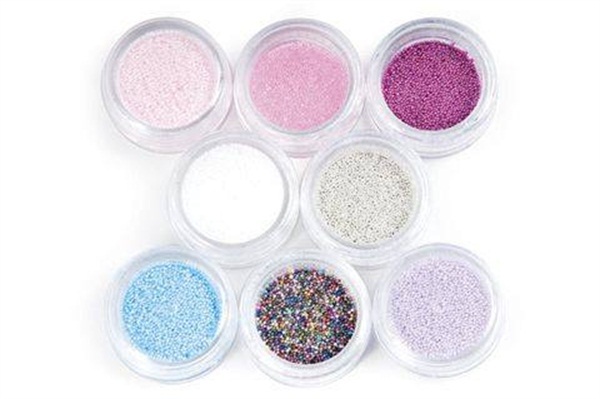 Available in more than half a dozen colors, Nailite was offering nail art accessories before it was cool. 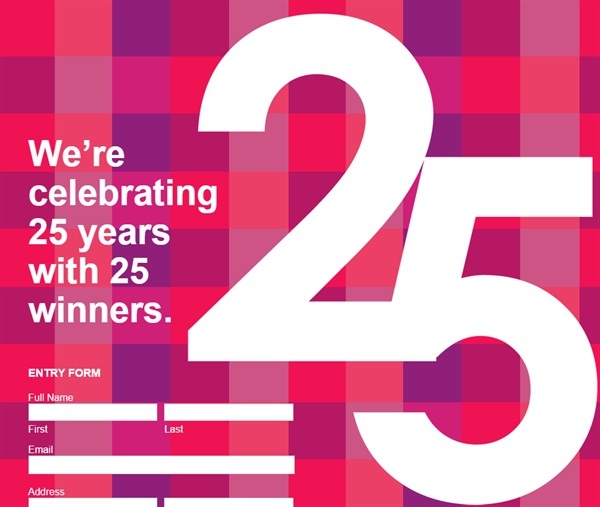 In honor of the milestone, Nailite is hosting a giveaway where 25 winners will be eligible to receive gels, acrylics, brushes, buffers, files, and treatments. Entry details here. Congrats Nailite and cheers to many more years of success!